Like many a hotel in recent years reaping the benefits of direct business, the Wyndham Hotel Group is no exception as it eagerly enhances its loyalty scheme. After an encouraging boost last year from its new campaign, Wyndham has seen 2015 and the start of 2016 as leading months for member subscriptions and direct bookings. The Wyndham Hotel Group boasts one of the largest hotel companies on the planet, encompassing everything from economy-style Super 8 and Days Inn to more high-end Dolce and Wyndham Grand. In an attempt to attract new clientele and increase loyalty by rendering its member points system simpler, Wyndham has proudly been showcasing its Wyndham Rewards incentive - and it’s working. Since May ’15, amongst other deals, guests have had the chance to book online at wyndhamrewards.com and, providing they stay twice, receive $100 in Wyndham Rewards gift cards. What’s more, guests that save up 15,000 points are able to exchange them for one night’s stay free in one of its hotels around the world. All very inviting for the consumer, but how did Wyndham promote this project with substantial reach? 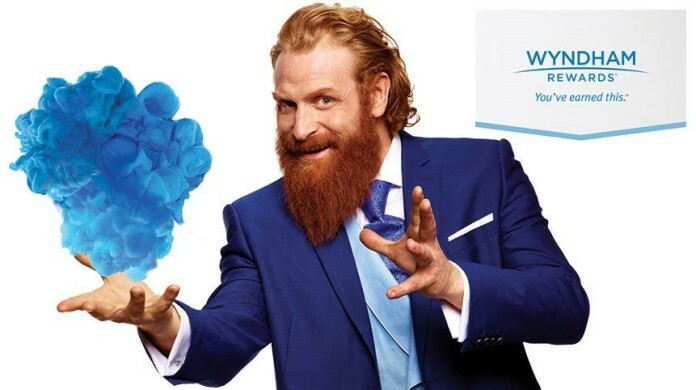 Wyndham invested a total of $100 million in an 18 month long advertising campaign, featuring breakthrough TV sensation Game of Thrones’ actor Kristofer Hivju. Coining the catchphrase “You’ve earned this.”, Wyndham presented Hivju as its very own Wyndham Rewards Wyzard last year. Both mad and memorable, this catchy caricature makes for a very effective marketing tool in helping drive direct bookings; and although perhaps not as slick and swish as your Mercedes or Christian Dior advert, it has had quite the reception - even with millennials! Accumulating a whopping 5 million new members on Wyndham Rewards since last May, it is now home to 44 million members. According to Wyndham's SVP of Worldwide Loyalty and Engagement Noah Brodsky, it is the simplicity of the scheme that is the key to its success. Keeping figures and rewards clear so the consumer knows what to expect is fundamental in regard to engagement, while aspirational value also seems to have set Wyndham apart from its competitors. 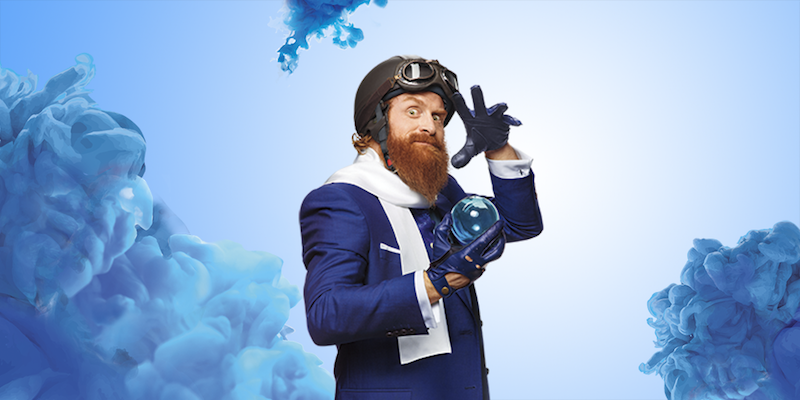 Now let GOT's famous wildling enchant you in the shape of Wyndham's Wizard.